When someone cares about you, they don’t say things like “you’re too sensitive” or “you’re so emotional”, they actually become more sensitive to your sensitivities. Don’t fall for the “you’re too sensitive” game, it is played by those who want to get away with their own bad behavior. Episode 3 – Watching out for emotional predators. 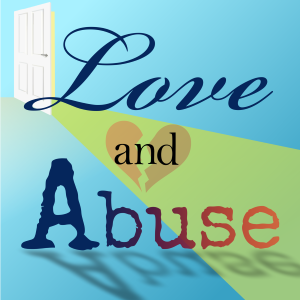 Are you being brainwashed into becoming a manipulation or emotional abuse victim?